Carbase started life as Brent Cars in 2003. 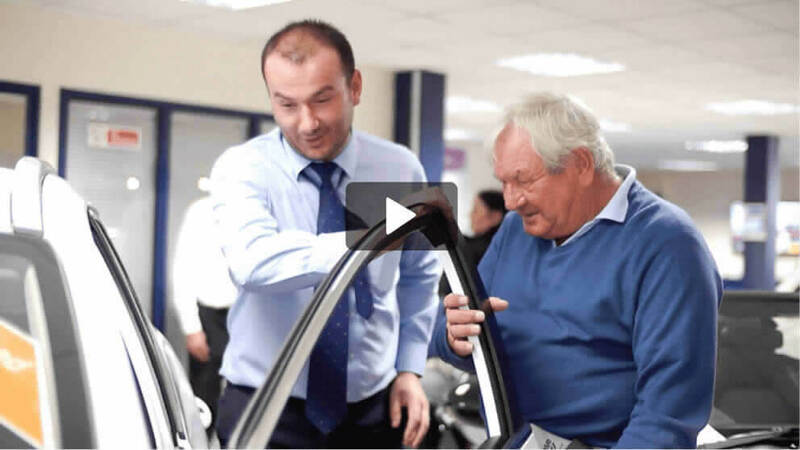 From humble beginnings as a family-run dealership in a small Somerset village, we have grown into the largest independent used car dealership in the South-West with four branches, 170 staff, and over 2,000 cars in stock. We aim to provide a positive working environment that is both friendly and dynamic. We are very proud of the high standards we achieve, and equally passionate about our history, our business and our people. It is the determination and drive of everyone who works at Carbase which has resulted in our success. We'd like to Congratulate Thomas Griffin for completing his Apprenticeship at our Weston-super-Mare Auto Centre! Tom has been with Carbase since 31st October 2016 and has really put in the effort and showed everyone how dedicated and hard-working he really is. Well done Tom, keep up the great work! We are committed to the elimination of all forms of unjustifiable discrimination, and treat everyone fairly and with respect irrespective of gender, marital status, sexual orientation, race, nationality, ethnic origin, culture, religion or belief, age, disability, or any other reason.